The State/UT begins with shortlisting the potential Smart Cities on the basis of conditions precedent and scoring criteria and in accordance with the total number allocated to it. The first stage of the competition will be intra-state, in which cities in the State will compete on the conditions precedent and the scoring criteria laid out. These conditions precedent have to be met by the potential cities to succeed in the first round of competition and the highest scoring potential Smart Cities will be shortlisted and recommended to participate in Stage 2 of the Challenge. The conditions precedent and the forms are given in the Annexure 3. The information sent by the ULBs in the forms has to be evaluated by the State Mission Director and the evaluation placed before the State-level High Powered Steering Committee (HPSC) for approval. The composition of the State HPSC is given in para 13. The cities emerging successful in the first round of competition will be sent by the State/UT as the recommended shortlist of Smart Cities to MoUD by the stipulated date (to be indicated in the letter to Chief Secretaries). The State Government has to fill the form (given in Annexure 3) and send with the recommended list. 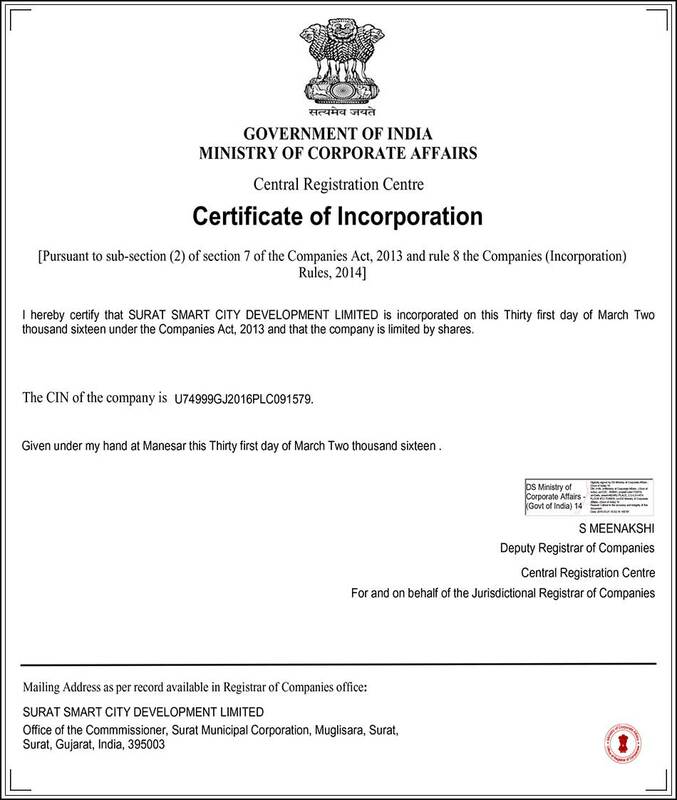 The MoUD will thereafterannounce the list of 100 Smart Cities. In the second stage of the competition, each of the potential 100 Smart Cities prepare their proposals for participation in the ‘City Challenge’. 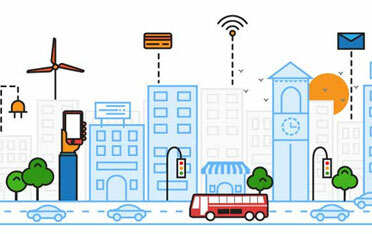 This is a crucial stage as each city’s Smart City 12 Proposal is expected to contain the model chosen, whether retrofitting or redevelopment or greenfield development or a mix thereof, and additionally include a Pan-City dimension with Smart Solutions. The SCP will also outline the consultations held with the city residents and other stakeholders, how the aspirations are matched with the vision contained in the SCP and importantly, what is the proposal for financing of the Smart City plan including the revenue model to attract private participation. An evaluation criteria for the SCPs has been worked out by MoUD based on professional advice and this should act as guidance to the cities for preparing their proposal. The criteria and the documents to be sent with the application are given in Annexure-4. SMAC Center is envisaged as an administrative control center for the city of Surat for effective and efficient delivery of all civic services.